Looking for a fun work environment? Something special that is as Buffalo as Buffalo gets? Be a part of re-building Buffalo One Pint at a time. 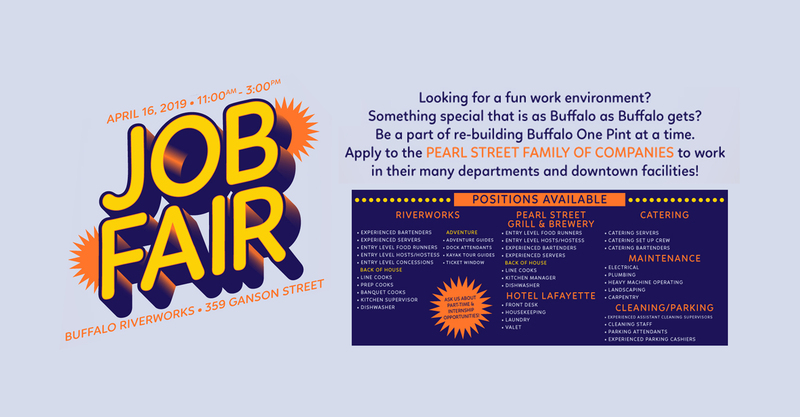 Apply to the Pearl Street Family of Companies to work in their many departments and downtown facilities!